Recycling saves lots of energy: Products made from recycled material use less energy! *It takes 90% less energy to recycle aluminum cans than to make new ones. * Recycled paper uses 60-70% less energy than virgin pulp and 55% less water. * Did you know 1 million plastic bags are used hourly worldwide? * 84% of all household waste can be recycled. So…..What are we waiting for? 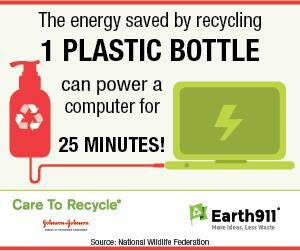 Let’s get busy and recycle MORE! Tips for recycling and working for zero waste in your home and business! – Pre-cycle: Become aware of the packaging of the products you purchase. 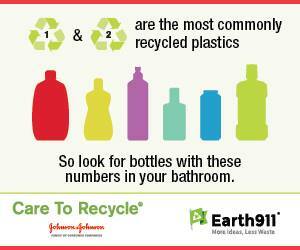 Buy the products with the least packaging, and with packaging that is recyclable. – Awareness – The more you recycle the more you become aware of new things that you can recycle! ** EcoFact Did you know 1 million plastic bags are used hourly worldwide? –Through recycling and composting you should get your garbage down to one small bag a week! 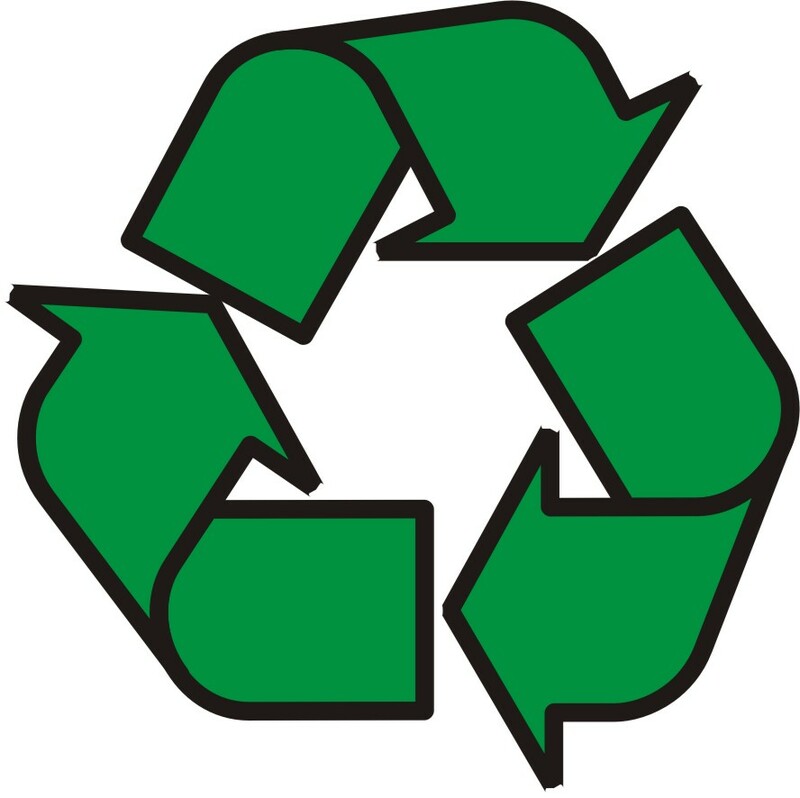 PURCHASE MATERIALS MADE FROM RECYCLABLES WHENEVER POSSIBLE AND CLOSE THE RECYCLING LOOP AND SAVE ENERGY!